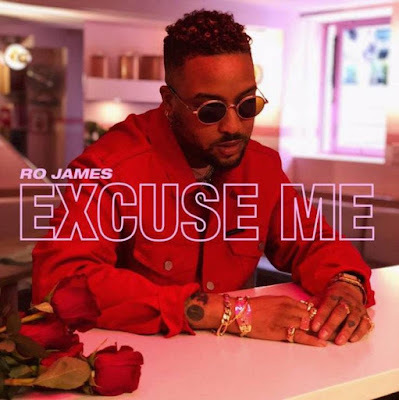 Break-out R&B artist Ro James has released the official lead single, “Excuse Me” from his highly-anticipated forthcoming sophomore album via ByStorm Entertainment/RCA Records which is due in the fall. 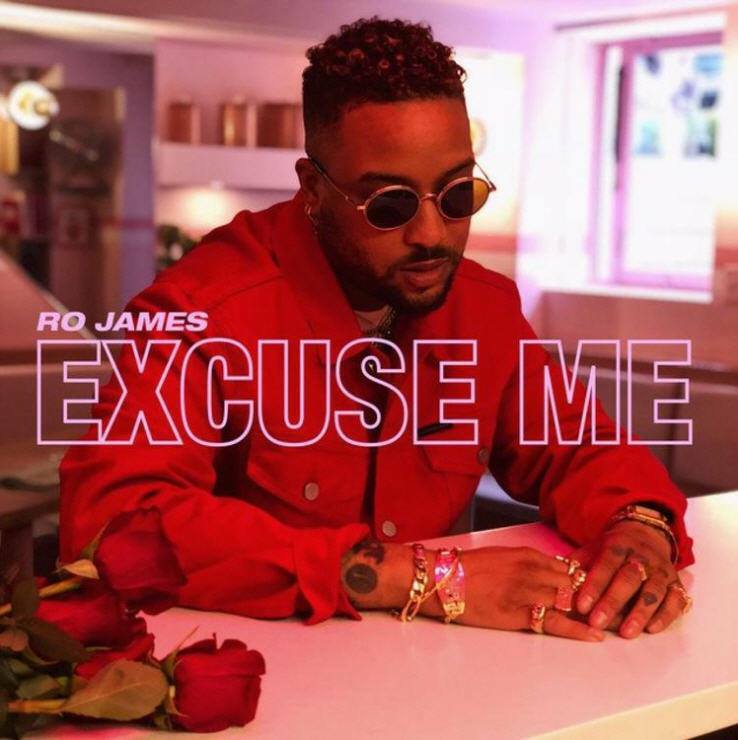 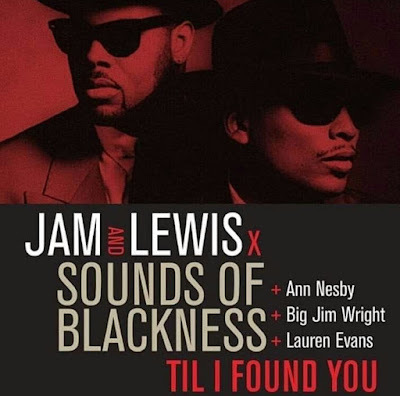 “Excuse Me” was written by James and co-produced by Pierre Medor and Tricky Stewart. 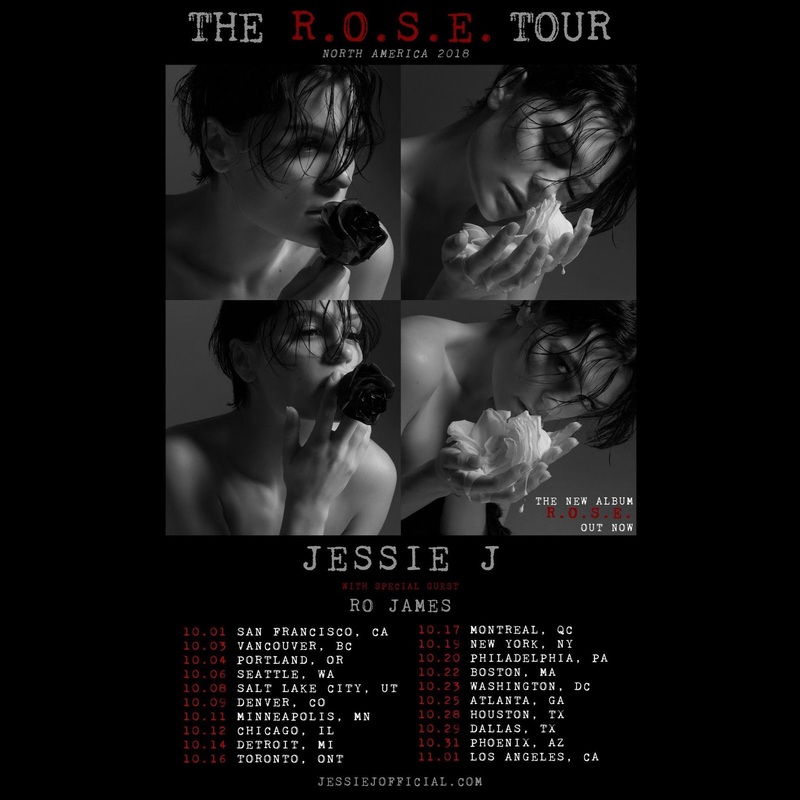 Beginning October 1st in San Francisco, James will embark on Jessie J’s “The R.O.S.E. Tour” which will make stops in other major cities including Chicago, Philadelphia and New York before wrapping up in Los Angeles.